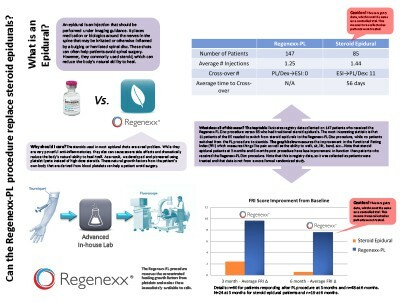 Regenexx® has a range of procedures developed to help patients avoid spine surgery and the side effects of epidural steroid injections. 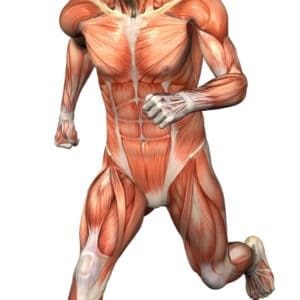 These procedures utilize the patient’s own natural growth factors or stem cells to treat bulging or herniated discs, degenerative conditions in the spine, and other back and neck conditions that cause pain. 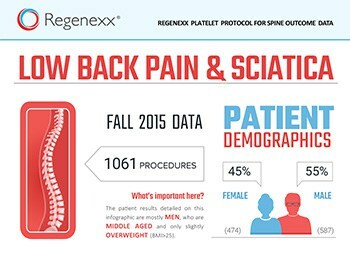 Using the Regenexx SANS approach, The Spine Owner’s Manual provides a series of tests and clearly defined exercises that you can do on your own to measure and monitor your own spinal health. 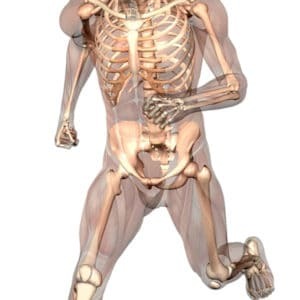 It will allow you to investigate where your own body might be struggling to maintain proper stability, articulation, symmetry, and neuromuscular function and will help you make the connections between these deficiencies in other parts of the body and the spine. 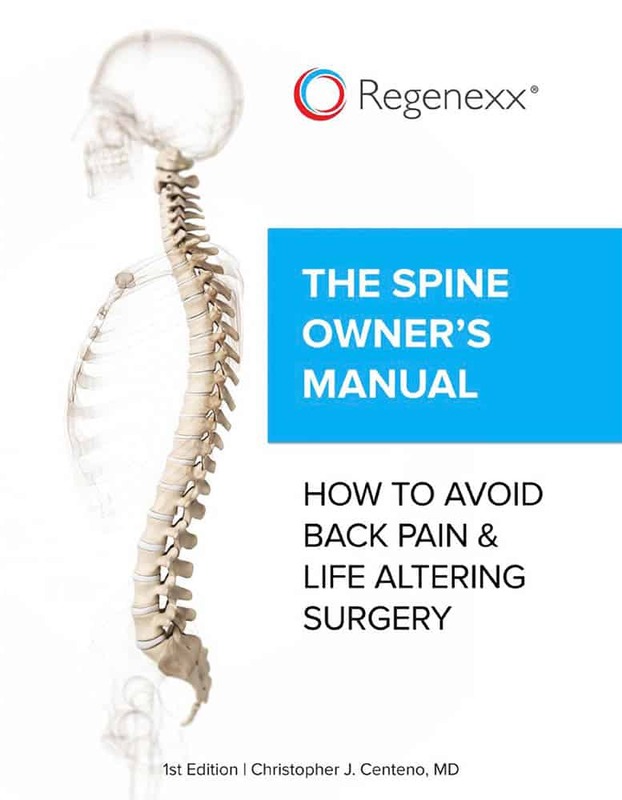 The Spine Owner’s Manual also explores how Regenexx is pioneering the new field of interventional orthopedics, where the use of regenerative biologic treatments, such as adult stem cell therapy and platelet rich plasma, are being used to help repair and strengthen damaged tissues not only in the spine but in the entire musculoskeletal system. 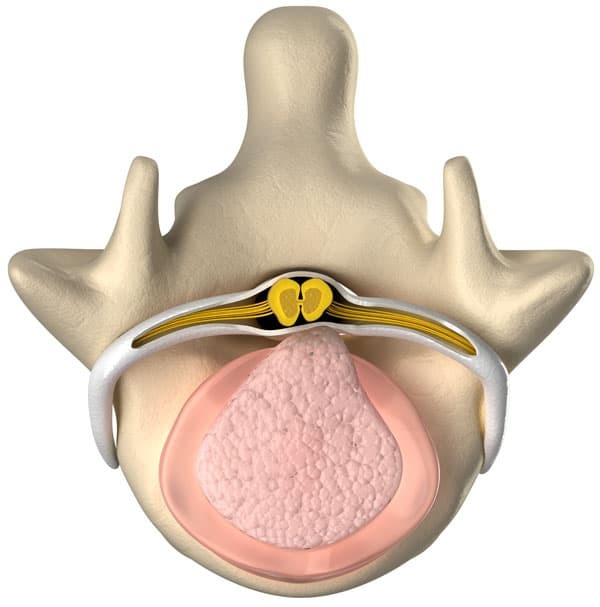 This is contrasted with invasive spinal surgeries, which often remove important tissues or permanently fuse, or immobilize, segments of the spine when it becomes damaged. 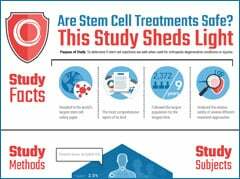 With hyperlinks to more detailed information, related studies, and commentary, this book condenses a vast amount of data, images, and resources into an enjoyable and informative read. 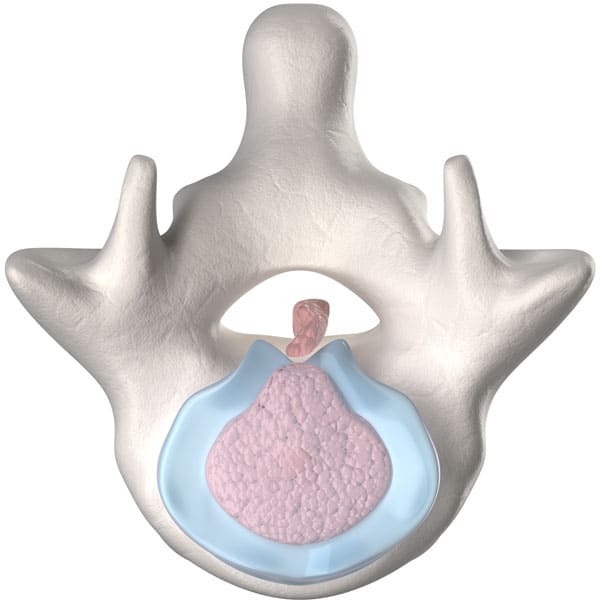 This is the first edition of The Spine Owner’s Manual, a companion book to Orthopedics 2.0.